In its first earnings report this year - officially posted for public perusal on February 2, 2018, Apple Inc. disclosed that the company's Q4 2017 revenues soared to a whopping $88.3 Billion USD with $20 Billion USD in total profits, representing an all-time record! According to Apple CEO Tim Cook, “We’re thrilled to report the biggest quarter in Apple’s history, with broad-based growth that included the highest revenue ever from a new iPhone lineup. 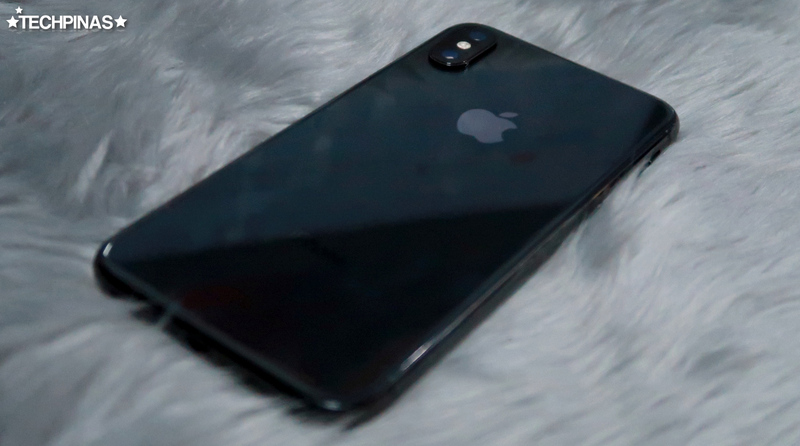 iPhone X surpassed our expectations and has been our top-selling iPhone every week since it shipped in November." "We’ve also achieved a significant milestone with our active installed base of devices reaching 1.3 billion in January. That’s an increase of 30 percent in just two years, which is a testament to the popularity of our products and the loyalty and satisfaction of our customers," he added. 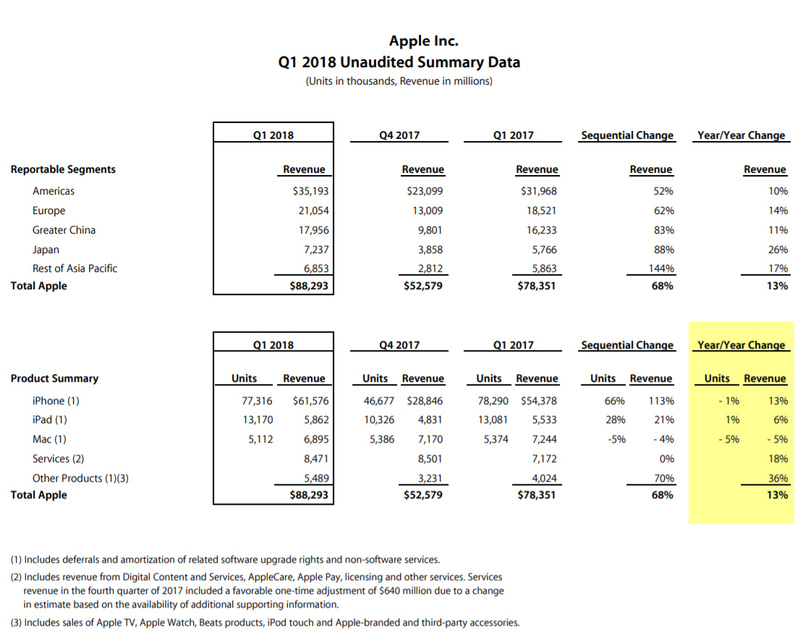 In the Q1 2018 Unaudited Summary Data Sheet that's included in the report, however, it is clear that Apple experienced a decline in the total number of iPhone units sold in Q4 2017 by 1% compared to the total handset units that the company sold in Q4 2016. Despite this, Apple still got a whopping 13% year on year increase in total revenue, which is largely due to the more expensive price tag of their 2017 iPhone models. To be specific, on average, last year's iPhones are at least $100 USD more pricey than their 2016 counterparts.